The VoIP network based phone system has it’s perks such as being multi-functional with it’s videoconferencing capabilities, portability and it can save cost over time in comparison to the older telecommunications systems. However, a disadvantage to the VoIP system is the possible issue with your internet network. Because VoIP phones rely on the internet to run proficiently you could experience some technical difficulties if your companies network is having issues. One of the most common issues that you could face are your VoIP phone calls dropping. Finding the cause of why your VoIP phone keeps dropping calls can possibly be discovered by asking yourself or your employees some questions about the circumstances in which those calls were lost. The different responses to these common questions will help your networking specialist identify the problem and come up with a resolution in a quick and efficient manner. Does the call drop after a certain span of time? If so, how many minutes into the call does this happen? Are colleagues experiencing the same issue? Is this issue related to a destination you’re calling? Do you use the mike mute button? Do calls mostly drop when the microphone is on mute? Do calls seem to drop when you talk? Do you hear a short tone blast when someone is talking? Calls can drop suddenly if a call duration limit is placed by the affiliate carrier or the ISP. This is a built-in safeguard to protect users from billing charges. Check to see is if your calls have a short duration limit and make adjustments if necessary or contact your IT networking expert to help check for you. The Internet Service Provider (ISP) may have routing problems. The local exchange on the receiver end might be the problem, disabling the system’s capacity to connect inbound phone calls. This is a common issue during peak demand periods on some VoIP systems. The international route has limited negotiation capabilities and the call is dropped. Sometimes, connection failure is not immediately detected with VoIP calls. If the user trips over the connection cable and pulls the lead out, the phone does not send an “end of call” signal. SIP session Times (SST) prevent calls from continuing past a certain period of time. The system sends “keep alive” messages between end points at regular intervals. When the expected keep alive message does not arrive as anticipated, the system assumes that the connection at the other end failed. The call is then ended. The VoIP call audio may be cut in either direction if the audio stream is broken. Packet loss or ISP network latency can mean the connection speed is too slow to process voice data. This is sometimes the result of provider peak use periods. Bandwidth insufficiency is another reason that audio drops out. This may be caused by a router or modem issue. 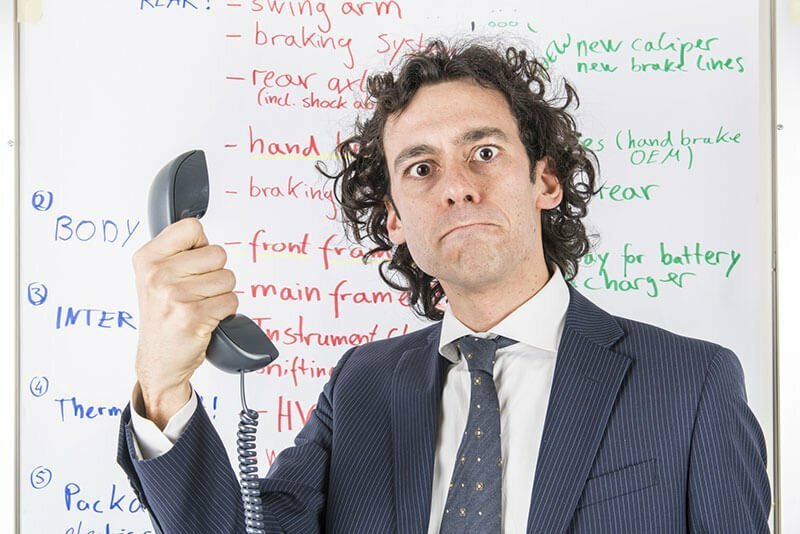 Dropped business calls can cause your company to come to a screeching hault but they are an avoidable embarrassment. If your business is experiencing an unacceptable level of dropped calls, gather information on the nature of the dropped calls and contact your networking service technician.